General Knowledge Mcqs With Answers. 300 MCQS Of General Knowledge PDF Book for TMO, Inspector Custom & Appraising Officer Jobs Tests. 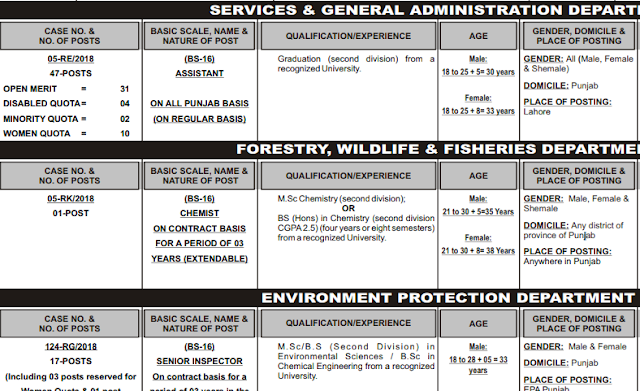 Federal Public Service Commission, has been published advertisement # 05-2018, Intending candidates may apply on-line upto 20th June, 2018 for the following vacancies. Islamabad, Thursday the 30th May , 2018. 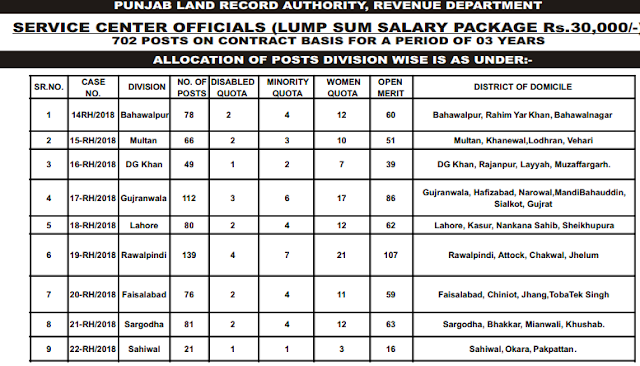 Punjab Public Service Commission recently published advertisement # 17-2018, which include various posts in different department, Apply now before closing date, 14-06-2018.
i. B.A/ B.Sc./ B.Com/ BCS/ BIT/ BBA or equivalent (2nd division) form a recognized institution. ii. Minimum typing speed of 40 W.P.M. on computer. iii. Six months certificate/ diploma in IT application. Note-1: Preference will be given to candidates with at least 1 year experience in Data Entry and having basic working knowledge of computer applications. Note-2: For BCS and BIT, 6 months diploma in IT application is not mandatory. 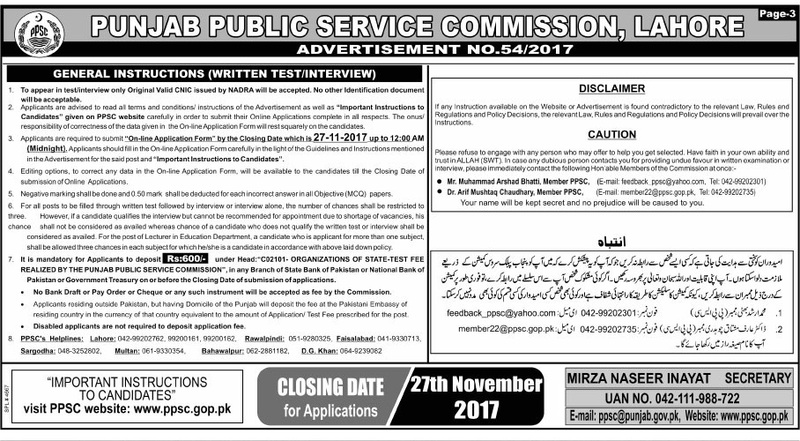 Jobs announced by Federal Public Service Commission, Intending candidates may apply on-line upto 18th December, 2017 for the following vacancies. Also visit following links for details mentioned in the General Instructions to the candidates. Islamabad, Thursday the 30th Dec , 2017. Nationale Accountability Bureu (NAB) Invites application from only Pakistani Nationals, against the following temporely likely permanant Jobs for its headquarters and regional bureu.